Over the course of the twentieth century, campaigns to increase access to modern birth control methods spread across the globe and fundamentally altered the way people thought about and mobilized around reproduction. This book explores how a variety of actors translated this movement into practice on four islands (Jamaica, Trinidad, Barbados, and Bermuda) from the 1930s-70s. The process of decolonization during this period led to heightened clashes over imperial and national policy and brought local class, race, and gender tensions to the surface, making debates over reproductive practices particularly evocative and illustrative of broader debates in the history of decolonization and international family planning. 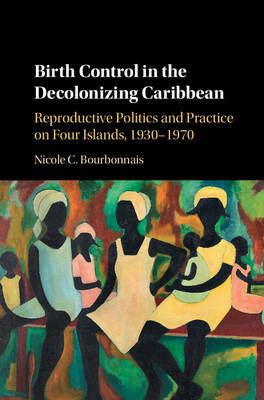 Birth Control in the Decolonizing Caribbean is at once a political history, a history of activism, and a social history, exploring the challenges faced by working class women as they tried to negotiate control over their reproductive lives.